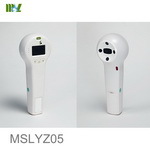 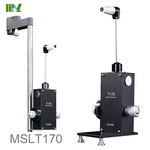 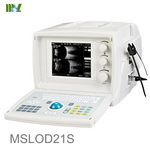 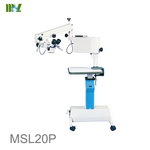 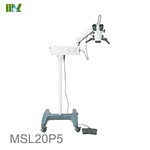 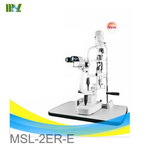 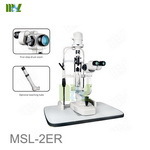 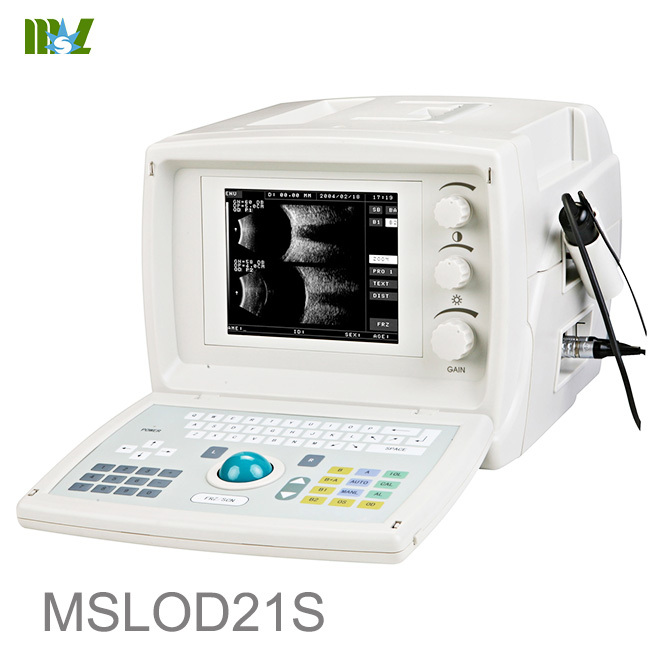 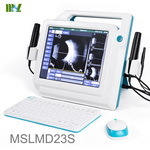 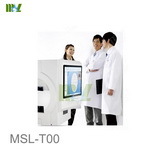 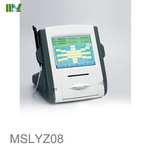 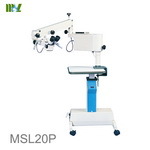 MSLOD21S Ultrasonic A/B Scanner for Ophthalmology is an ultrasonic imaging instrument specialized in ophthalmological diagnosis. 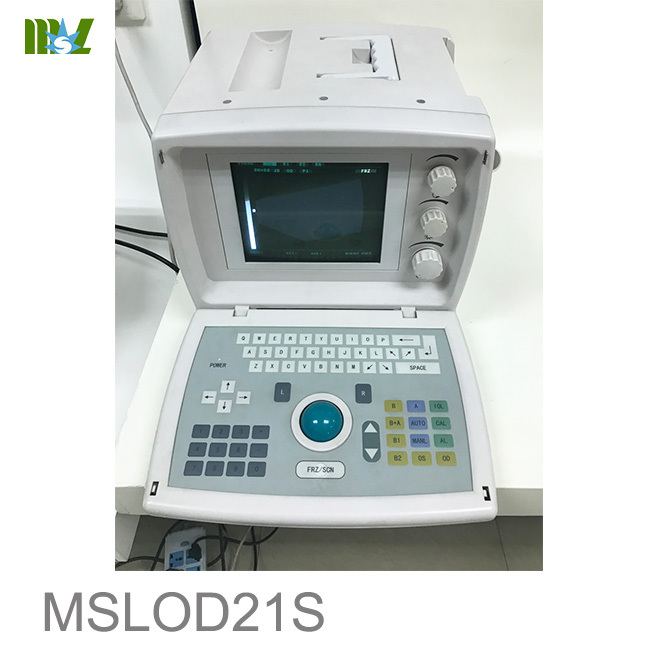 It consists of the main unit, 10MHz mechanical sector B-scan probe, 10MHz A-biometric probe, built-in video monitor, and foldable keypad. 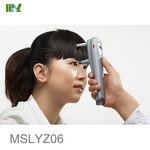 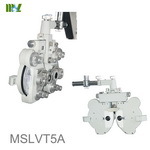 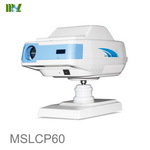 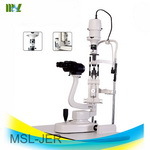 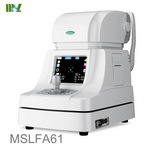 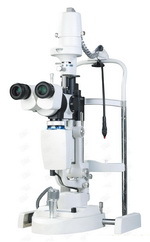 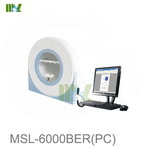 The device is intended to be used for ophthalmic ultrasonic diagnosis and measurement. 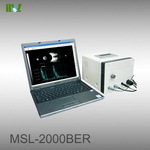 Scanning method: mechanical sector scan. 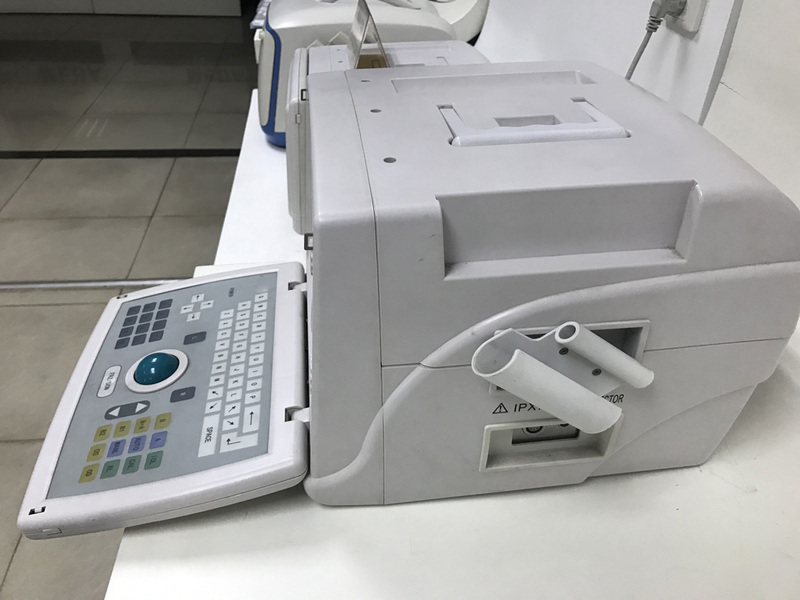 Display mode: B, B+B, B+A. 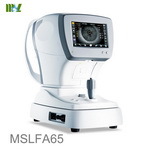 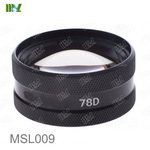 Scanning scope: depth 31mm-63mm, scanning angle: 53°. 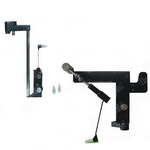 Total gain: 98dB, user adjustable gain range: 0-55dB. 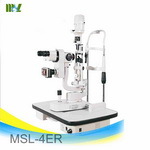 Measuring parameter: anterior chamber depth, lens thickness, vitreous length and axial length. 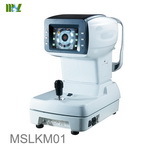 IOL power calculation: SRK-1, SRK/T, SRK-II, BINK/2, HOLLADAY and HOFFER-Q.